Description: In this presentation, Kate Butler will talk about tools and strategies for tackling mindset. Level: This presentation is for all levels. Kate Butler is a #1 Best Selling Author, Certified Professional Success Coach and International Speaker. Kate has been featured on HBO, in the Huffington Post and many other televisions, news, and radio platforms. Kate’s children’s books, More Than Mud and More Than Magic, have received the prestigious Mom’s Choice Award for Excellence®, the Readers Favorite International Book Award® and have also been endorsed by popular children’s brands, Kidorable® and the Garden State Discovery Museum™. Kate received her degree in Mass Communication and Interpersonal Communication Studies from Towson University, MD. After 10 years in the corporate industry, Kate decided it was time to fulfill her true passion. Kate then went onto to study business at Wharton School of Business at The University of Pennsylvania and received her certificate in Entrepreneur Acceleration. Kate now follows her soulful mission to guide people to activate their core brilliance so they can impact people’s lives and ignite their own. 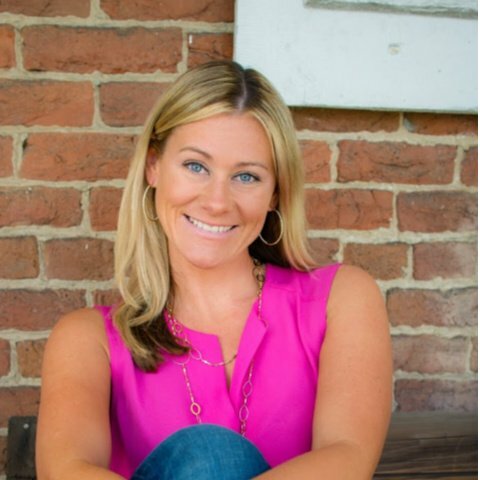 In pursuit of this mission, Kate has impacted thousands of lives through her books, keynote speeches, live events, and coaching programs in her business as a Certified Professional Success Coach. Return to All Day 2 Presentations HERE. There is ONE way to still access the full 2019 experience... you can get your All Access Pass! Well... you can have all of those things! 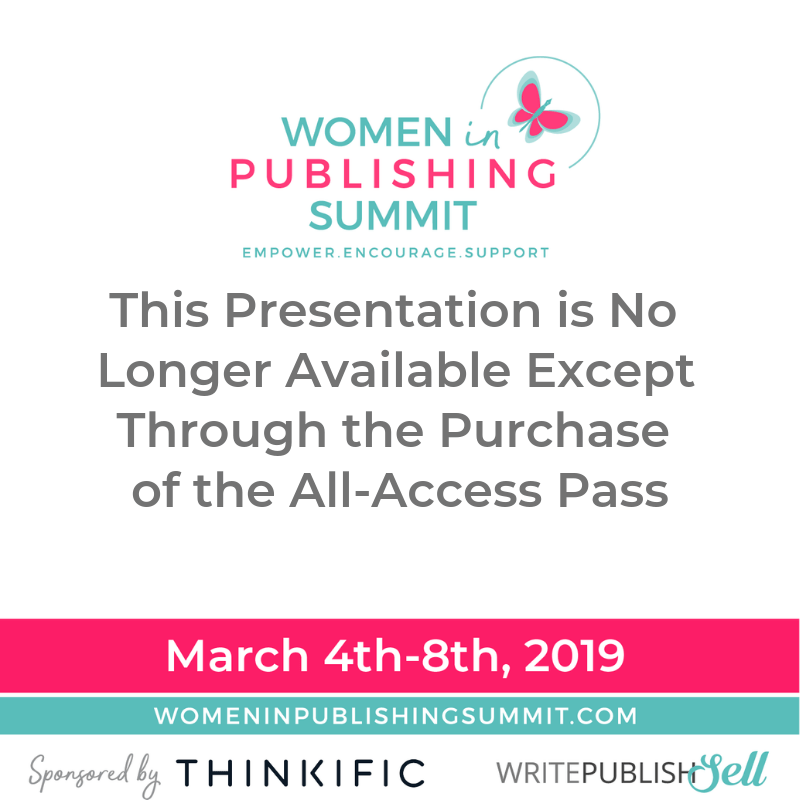 The All Access Pass/ Community Access is lifetime access to all of the presentations, in video, audio, and written form. Additionally, you get access to a private support community where we are helping each other through our writing, publishing, and selling journeys. And bonus materials! Thousands of dollars of gifts, products, discounts, training, and more have been provided by our speakers and sponsors. You can learn more about the All Access Pass here or you can go ahead and grab it now! Get Your ALL ACCESS PASS NOW! Not Registered & Want to Access All the Presentations?